When i was in Seattle, i ordered a lot of photo-related products like photobooks, photocards, photomugs etc from snapfish, shutterfly and many such stores. During one such order, I was given a free 8*10 print. 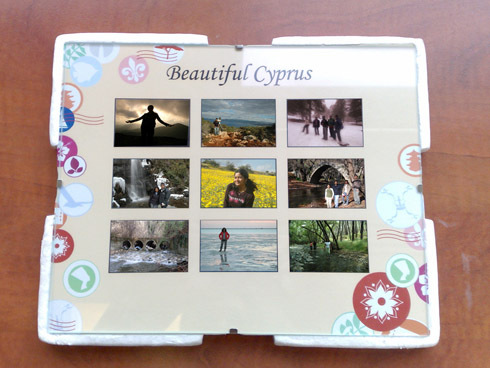 So, i chose to choose some of the pictures taken in Cyprus and ordered a print. 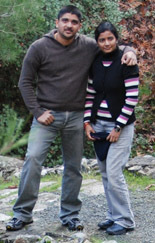 The individual photos in the picture below are clickable and they will take you to the relevant post about that place. Taken at Stavravouni Monastery on a cloudy day. Ski Slope on Mount Olympus in troodos. Photoshopped with a radial blur! Easter Vacations in Cyprus: What are your plans? I WISH I COULD GO IN YOUR PLACE AND SEE THE BEAUTIFUL PLACES IN CYPRUS. Yes, it is possible as the slopes are not too much. Lived her 10 years now. Really pleasant country and great food! The Cyprus Blog © 2019. All Rights Reserved.